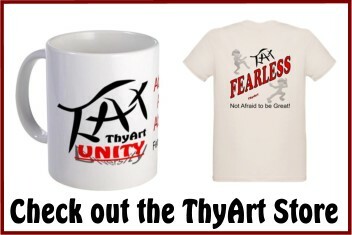 Only members have access to ThyArt DARK content ! Climate Change is going to cost everyone around 4% of their income. 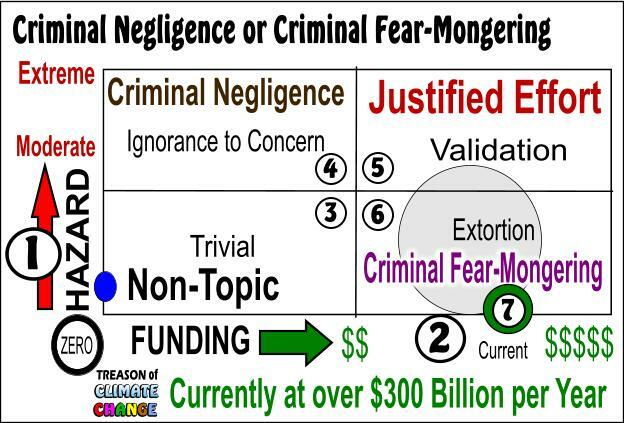 We need now to decide if this trillions of dollars currently being spent is justified or fear-mongering for extortion. DARK is a research into understanding how humanity fails to progress to prevent wars, famine, crime, hate, greed, liars, elite societies, and all the rest of the bad that indicates that humanity is retarded, ignorant, and stupid. The more the research answered the more questions created. It just gets uglier and uglier. This has been ten years of researching hell. This is the research that led to ThyArt, with understanding that the way the world and humanity are, there is no hope for progression. The only hope is if everything that is collective is shattered to return humanity to individuals. 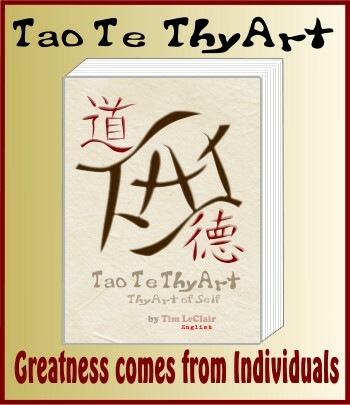 Through ThyArt one having better understanding can make better choices. One through understanding to not buy worthless junk, understanding usury, understand the financial system and not desiring to overly impress or outdo another, one will have much more money. This more money with a contentment with less equals the richest person on Earth. There is great money in bad health to the amount of trillions of dollars annually. All entities at all levels have proven that money is more important than the patient is. It is becomes a matter of knowing what is healthy and what is not and trying to prevent the combinations that equal a subscription to the medical industry for the rest of a person’s life. Of most important is preventing the child from going down the wrong path of sugar and caffeine. With this better health and better wealth, one can come to a content happiness. The DARK book is not the answer but to give complexity to progression.